Welcome to the Desserts group of SmartGuy.com. Feel free to interact with other professionals from across the world. You can find professionals, find deals on services, find professionals who might barter, or simple post questions, comments, or suggestions. 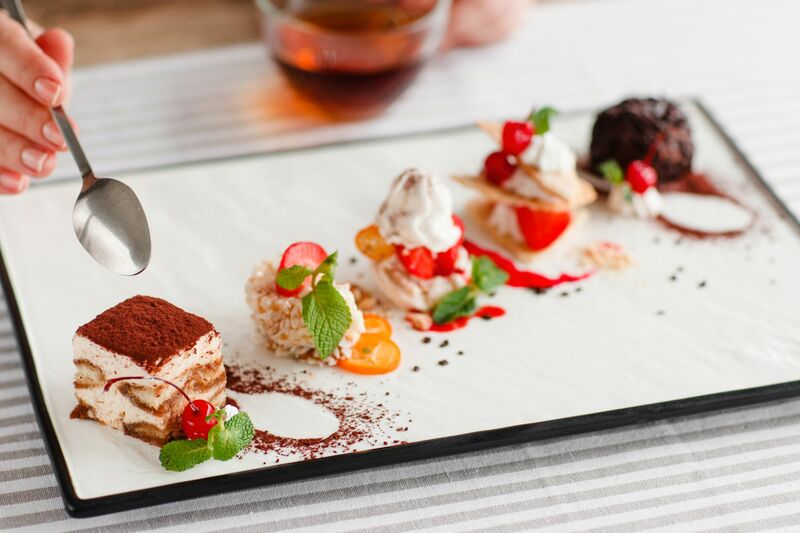 Restaurants that focus on desserts often serve confections, such as cakes, tarts, cookies, biscuits, gelatins, pastries, ice creams, pies, puddings, custards, and sweet soups. Fruit is also commonly found in dessert courses because of its naturally occurring sweetness. Some cultures are known to sweeten foods that are more commonly savory to in order to create desserts.